50 things you didn’t know about me! April 6, 2018 July 16, 2018 by banyapaolaLeave a Comment on 50 things you didn’t know about me! 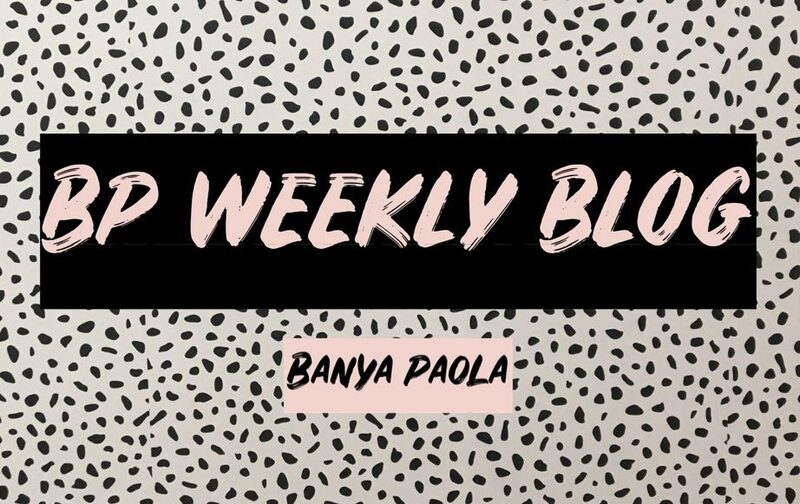 January 12, 2018 January 24, 2018 by banyapaola1 Comment on What is this blog ?